Heads up chicken fans, you won’t want to miss what is happening over the course of the next month! It’s the Great Canadian Chicken Challenge sponsored by the Chicken Farmers of Canada. 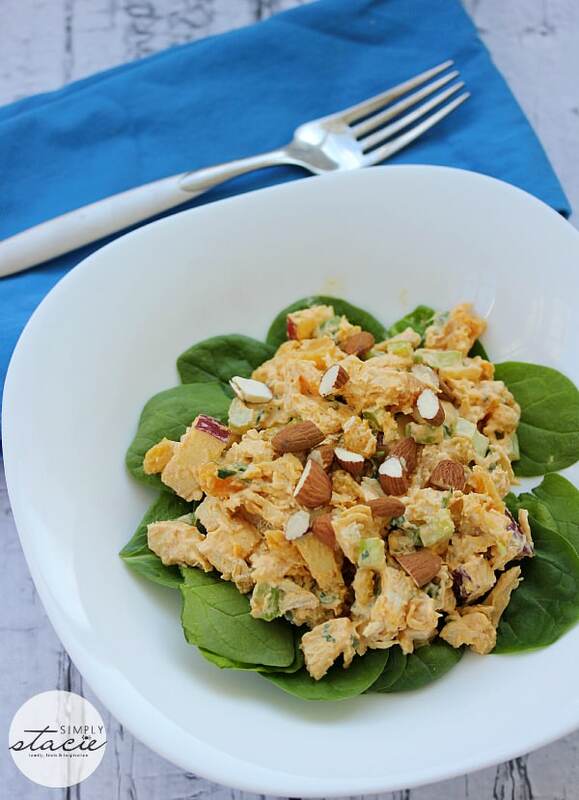 Over the past several months, I’ve shared chicken recipes like this one for Famous Curried Chicken Salad and introduced the Chicken Farmers of Canada. I’m very excited to announce the next fun event, a recipe contest with some spectacular prizes. The Great Canadian Chicken Challenge begins on April 24th and ends on May 29th at 11:59 pm EST. If I wasn’t a Chicken.ca Brand Ambassador I would definitely enter myself! There are three sweet prizes to be won. First Prize: 3 day, 2 night trip for four to Ottawa to celebrate Canada with Chicken Farmers of Canada (June 30th to July 2nd, 2014), Chicken Farmers of Canada prize pack, Maple Leaf Foods prize pack and a $500 food bank donation (ARV $4,300). Second Prize: Chicken Farmers of Canada prize pack, Maple Leaf Foods prize pack and a $250 food bank donation (ARV $425). Third Prize: Chicken Farmers of Canada prize pack, Maple Leaf Foods prize pack and a $100 food bank donation (ARV $225). 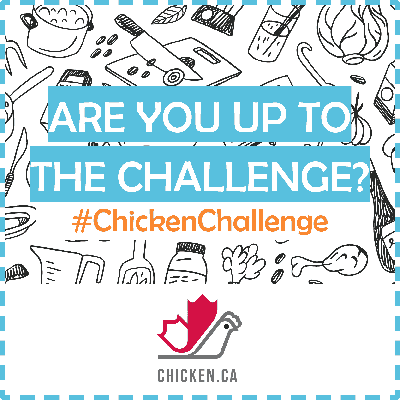 To enter the Great Canadian Chicken Challenge, submit a unique recipe using the four required ingredients. If you’re worried about taking a photo, don’t. Photos are optional! The contest is open to Canadian residents who are the age of majority in the province or territory of residence at the time of entry. Visit Chicken Farmers of Canada on Facebook to enter and best of luck! 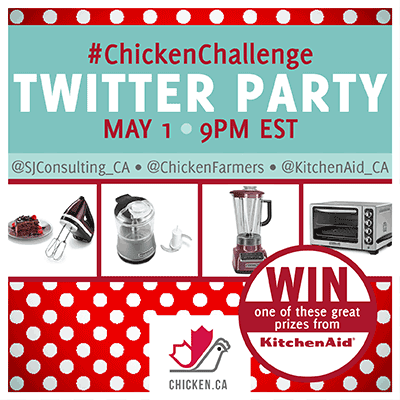 Join the #ChickenChallenge Twitter Party on May 1st at 9 pm EST! We are excited to be bringing on Kitchen Aid Canada for prizing. You won’t want to miss this party! wow now thats a prize! oh how i wish i lived in canada right now ! :):) xoxo love your blog! This sounds like such a fun recipe contest and Twitter party, but I am not Canadian. My daughter would be perfect for this…except she doesn’t live in Canada. 🙂 While her dad and I are steak and red meat people, she has always chosen chicken. This sounds like a fun contest, and I hope everyone has a great time with it.